วันเสาร์ที่ 30 มกราคม 2016 เวลา 02:07 น. The Space Shuttle Challenger disaster occurred on January 28, 1986, when the NASA Space Shuttle orbiter Challenger (OV-099) (mission STS-51-L) broke apart 73 seconds into its flight, leading to the deaths of its seven crew members, which included five NASA astronauts and two Payload Specialists. The spacecraft disintegrated over the Atlantic Ocean, off the coast of Cape Canaveral, Florida, at 11:39 EST (16:39 UTC). Disintegration of the vehicle began after an O-ring seal in its right solid rocket booster (SRB) failed at liftoff. The O-ring failure caused a breach in the SRB joint it sealed, allowing pressurized burning gas from within the solid rocket motor to reach the outside and impinge upon the adjacent SRB aft field joint attachment hardware and external fuel tank. This led to the separation of the right-hand SRB's aft field joint attachment and the structural failure of the external tank. Aerodynamic forces broke up the orbiter. The disaster resulted in a 32-month hiatus in the shuttle program and the formation of the Rogers Commission, a special commission appointed by United States President Ronald Reagan to investigate the accident. The Rogers Commission found NASA's organizational culture and decision-making processes had been key contributing factors to the accident. NASA managers had known since 1977 that contractor Morton Thiokol's design of the SRBs contained a potentially catastrophic flaw in the O-rings, but they had failed to address this problem properly. They also disregarded warnings (an example of "go fever") from engineers about the dangers of launching posed by the low temperatures of that morning, and failed to adequately report these technical concerns to their superiors. What the Rogers Commission report did not highlight was that the vehicle was never certified to operate in temperatures that low. The O-rings, as well as many other critical components, had no test data to support any expectation of a successful launch in such conditions. Bob Ebeling from Thiokol commented: "[W]e're only qualified to 40 degrees ...'what business does anyone even have thinking about 18 degrees, we're in no man's land.'" Ken Iliff, a former NASA Chief Scientist who had worked the Space Shuttle Program since its first mission (and the X-15 program before that) stated in an official 2004 NASA publication, "Violating a couple of mission rules was the primary cause of the Challenger accident." As a result of the disaster, the Air Force decided to cancel its plans to use the Shuttle for classified military satellite launches from Vandenberg Air Force Base in California, deciding to use the Titan IV instead. 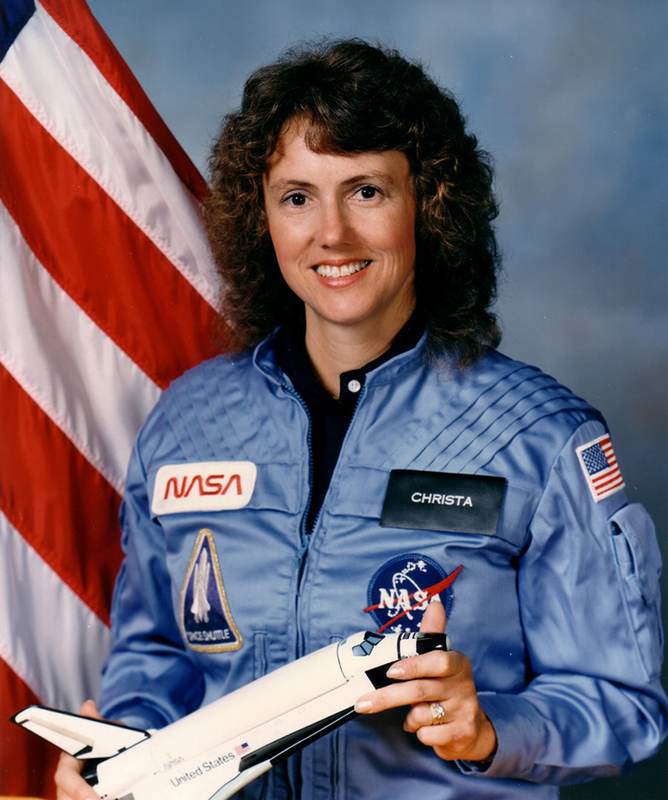 Approximately 17 percent of Americans witnessed the launch live because of the presence of Payload Specialist Christa McAuliffe, who would have been the first teacher in space. Media coverage of the accident was extensive: one study reported that 85 percent of Americans surveyed had heard the news within an hour of the accident. 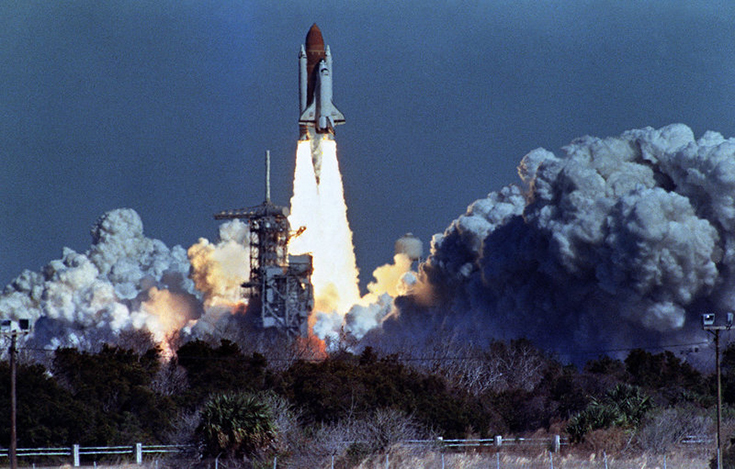 The Challenger disaster has been used as a case study in many discussions of engineering safety and workplace ethics. I blog often and I truly thank you for your information. The article has truly peaked my interest.